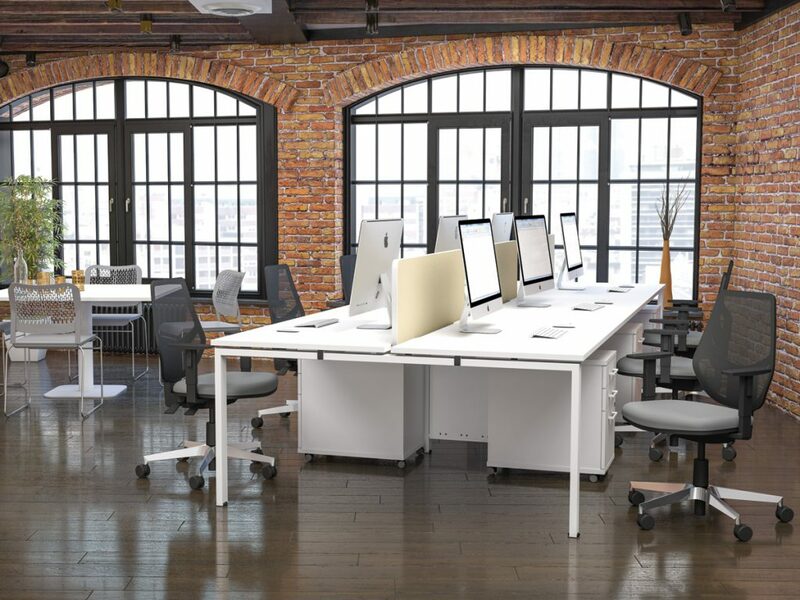 Veta Bench is our latest addition to the ever popular bench desk market. 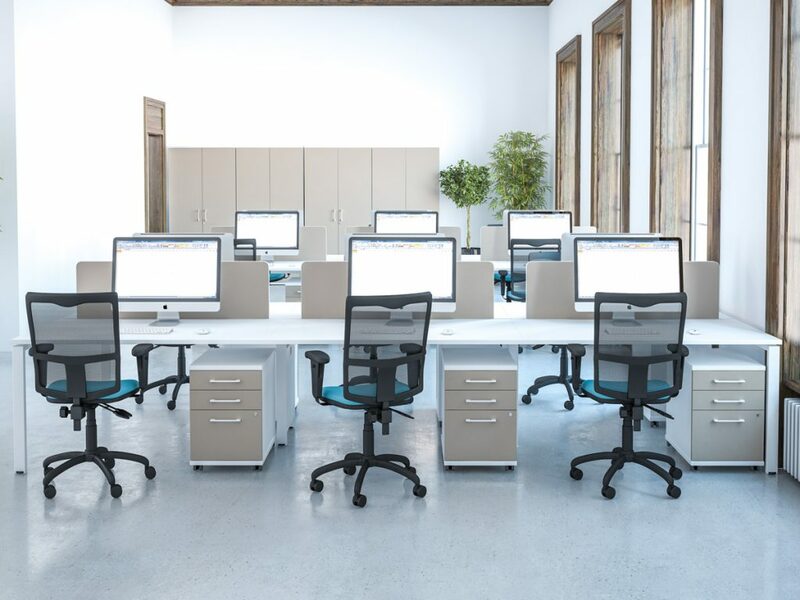 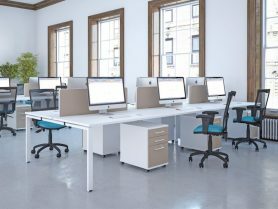 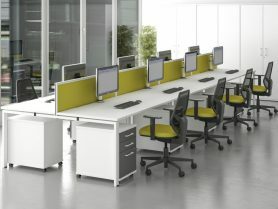 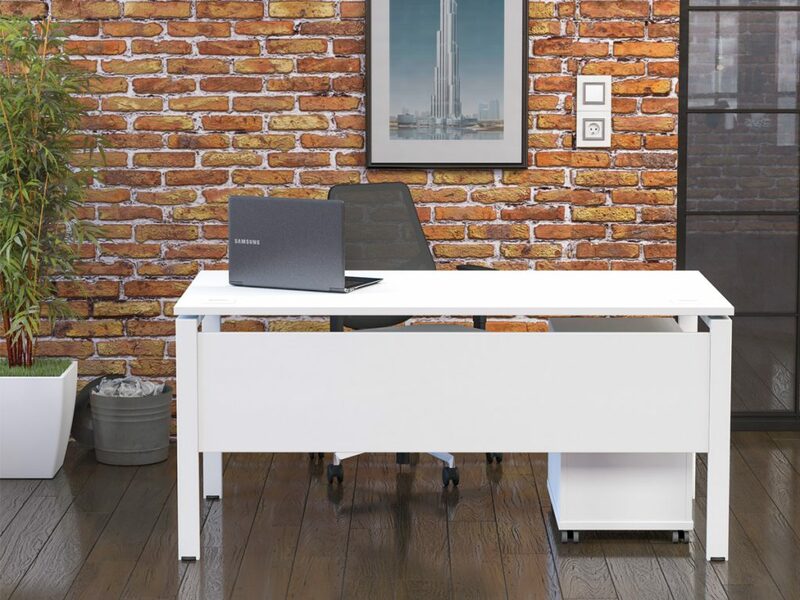 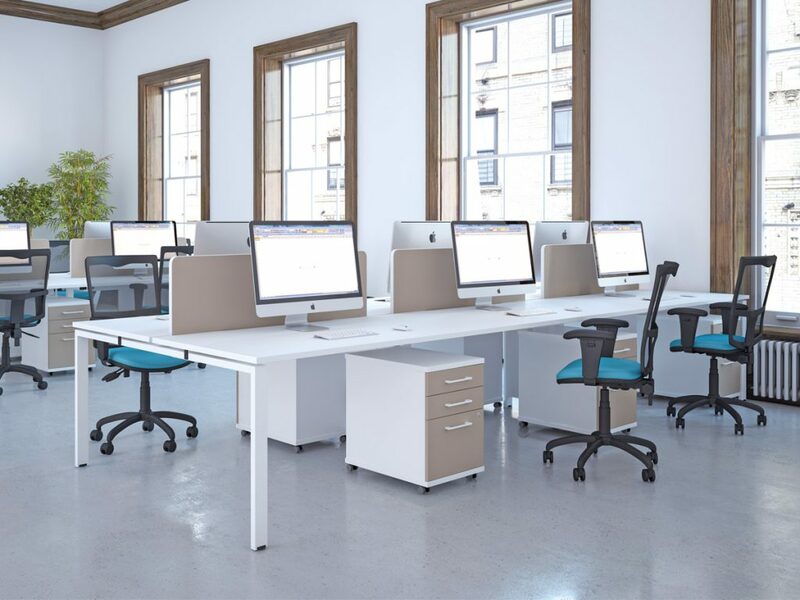 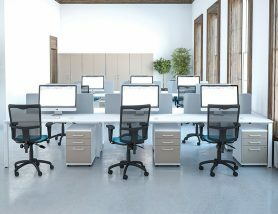 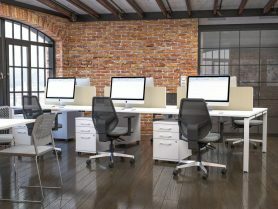 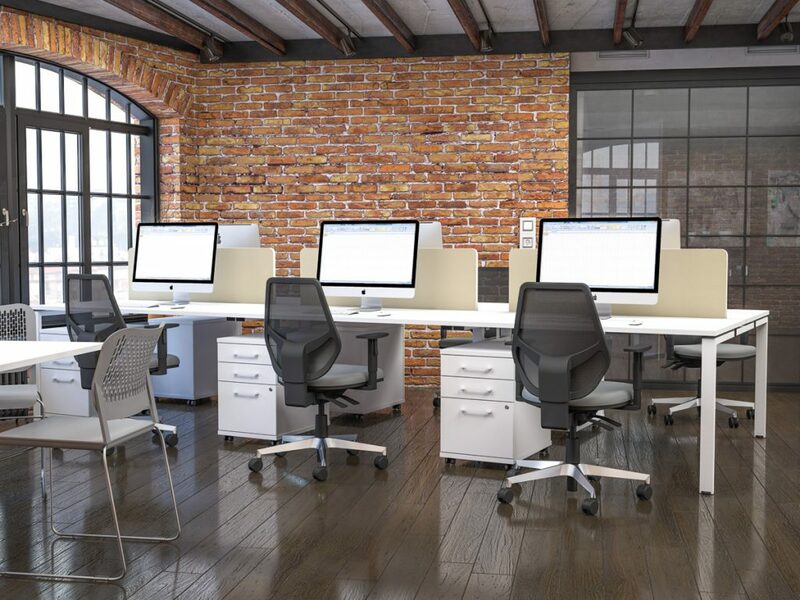 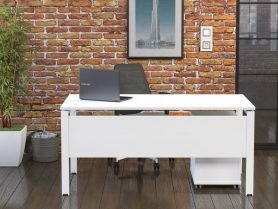 Offering a classic Goal Post Leg design in Silver, Black or White trim and 800mm and 700mm deep desk tops, Veta remains flexible at an extremely competitive price. 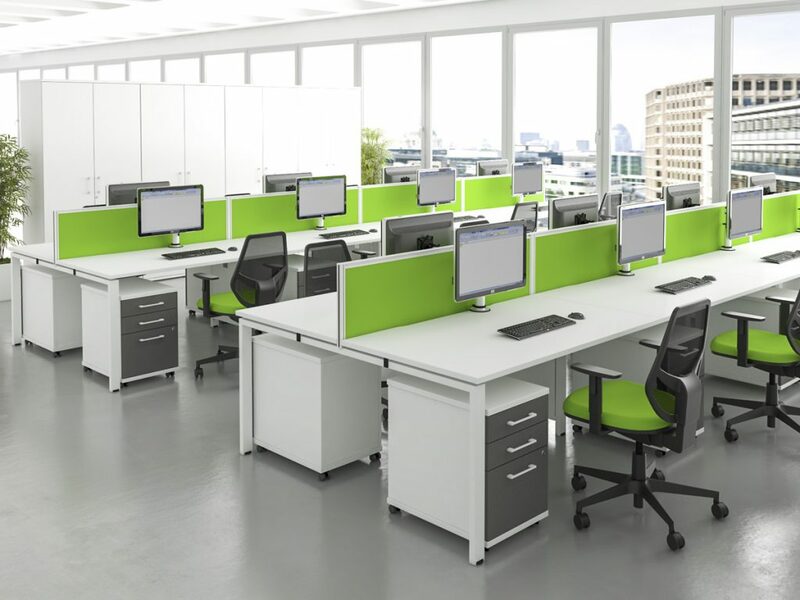 Cable trays are supplied as standard and a selection of frame mounted desktop screens complete this versatile product range.